Country Corner October 25th 2015. 6pm to 9pm. Hawkesbury Radio 89.9 FM Australia. If you’re listening on iTunes, Tune In Radio or via Windows Media player make sure you’re tuning in at the time that suits your country. 6pm to 9pm is local Sydney Australia time! 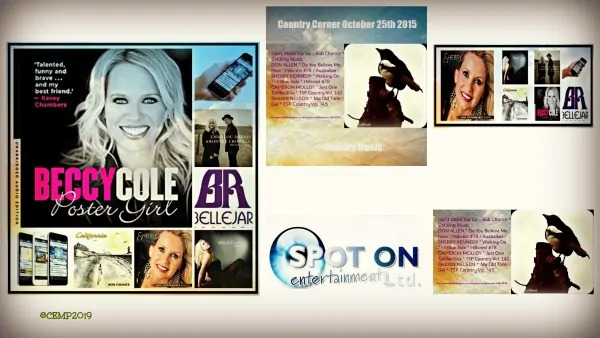 If you’re one of the country music artistes highlighted above we’d love to hear from you.